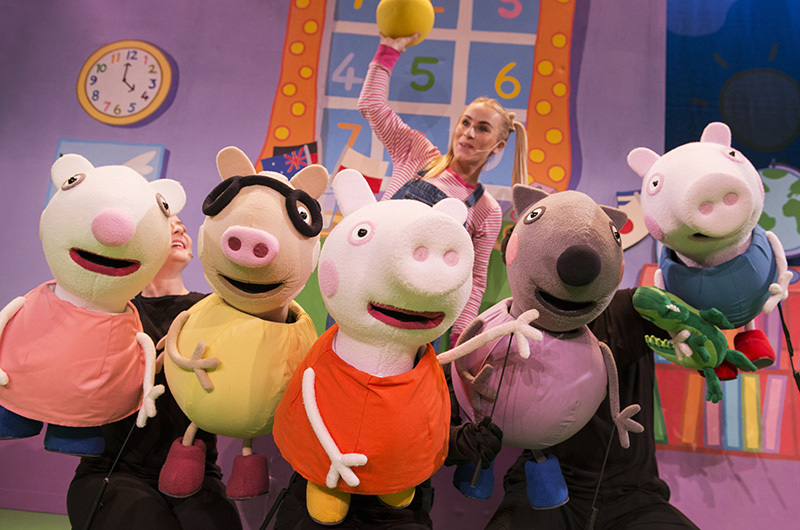 We are very proud to be a financial investor in the Australian Tour of Peppa Pig Live! Big Splash! being produced by Life Like Touring. 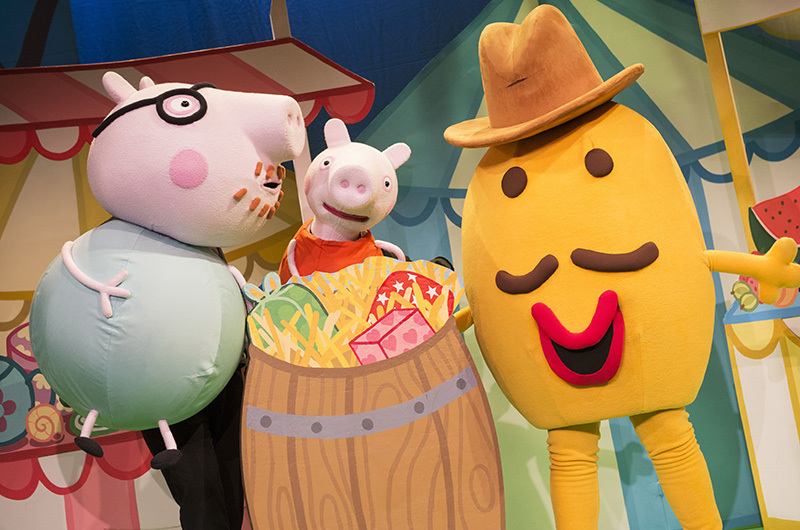 Following it's successful opening around Australia last year, Peppa Pig Live! Big Splash is back by popular demand to tour the country one more time in 2016! 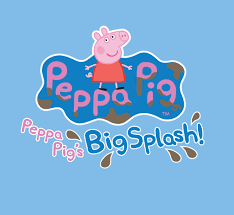 The nursery roof is leaking and Peppa and her friends need to fix it – quick! As they set up a fete to raise the money for the repairs, they'll need your help to make sure everything goes smoothly. 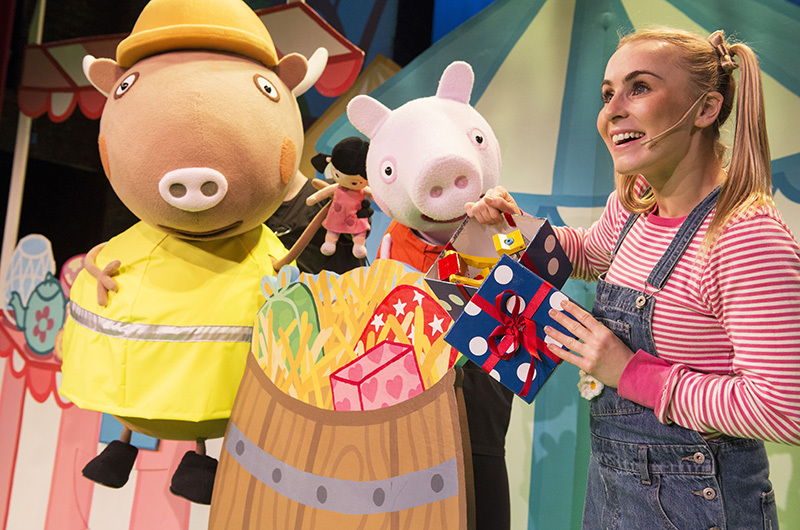 Join Peppa, George, Mummy and Daddy Pig, along with Danny Dog, Pedro Pony and Suzy Sheep in this interactive theatrical performance filled with singing, dancing, fun games and, of course, muddy puddles! 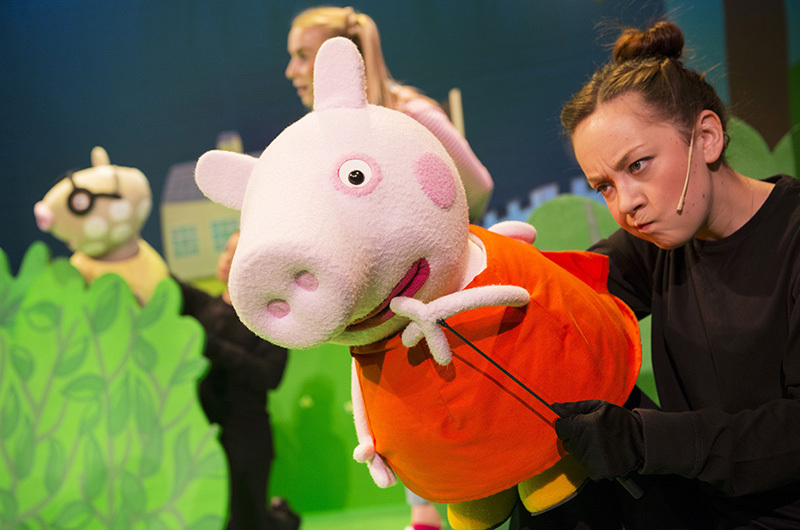 PEPPA PIG LIVE! 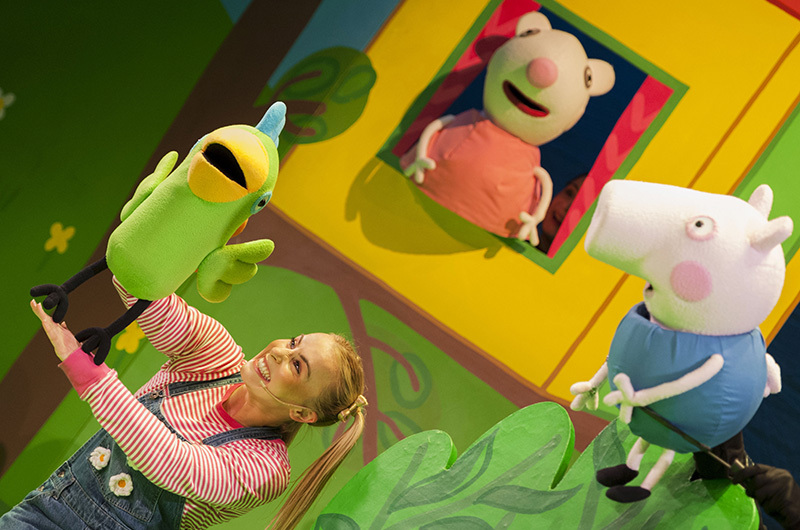 BIG SPLASH features wonderful, true-to-life puppets and a live cast featuring some of Australia's most talented musical theatre artists. 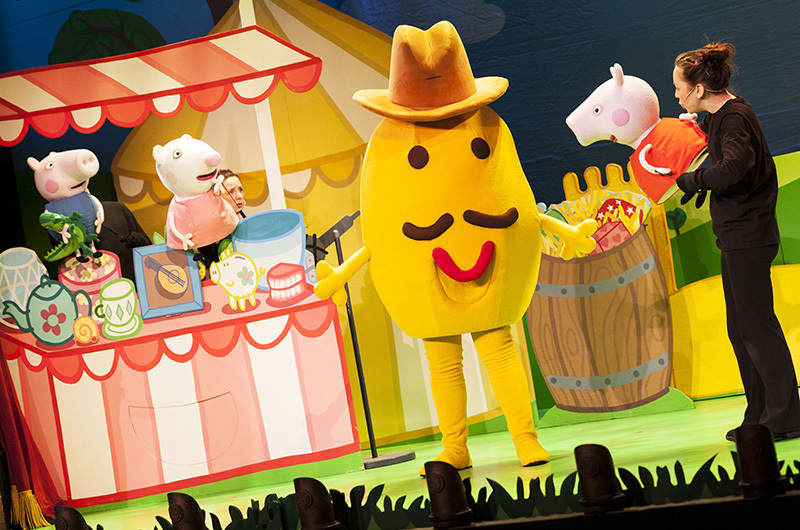 This show is the perfect day out for the whole family!